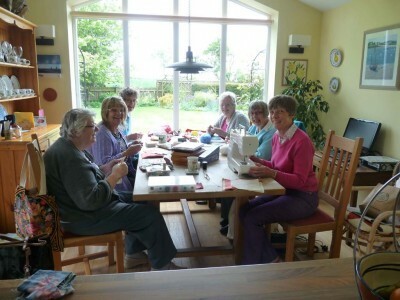 Craft 3 is a very sociable group who meet twice a month (at 1000 am on the 4th Thursday in the month), usually in the group co-ordinator’s home. 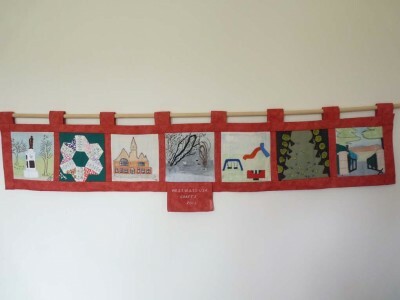 We have tackled all kinds of projects that often involve needlework. However we enjoy discovering and exploring new ideas and directions and handling different textiles and mediums, and are always keen to tackle projects that test our capabilities. We have attempted a very wide range of crafts, using varying materials, usually with a high rate of success. We occasionally make external trips to view exhibitions or fairs or to purchase materials. Our latest project in which each member made a collage based on the theme of “The Park in Trowbridge”. 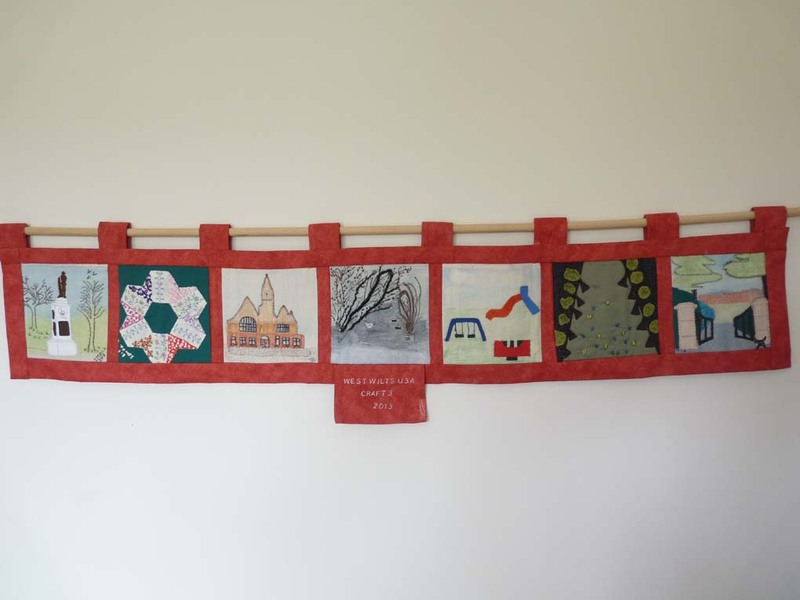 We then joined them so that we can display it at U3A exhibitions or meetings as an example of the work that we do (see image). For further information or if you wish to join us please contact the Groups Co-ordinator.